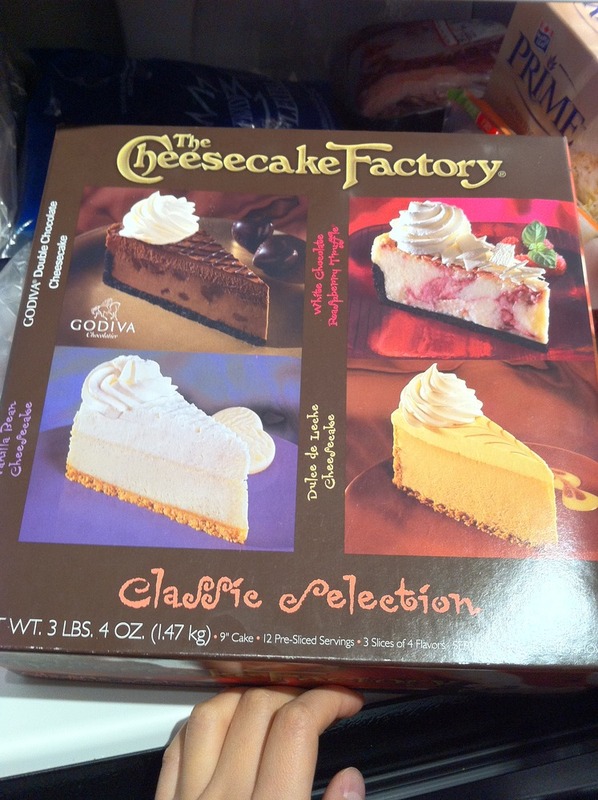 I was at Costco in Bellingham, WA the other day and came across something interesting in the freezer aisle: Cheesecake factory cheesecake slices. I know a handful of people who are going to really enjoy this convenience item, ok, not only enjoy but go nuts. A slice of this will probably set your thighs back a few inches though. Proceed with caution.